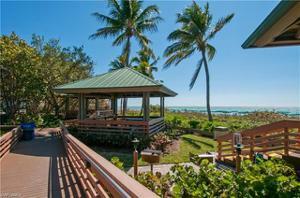 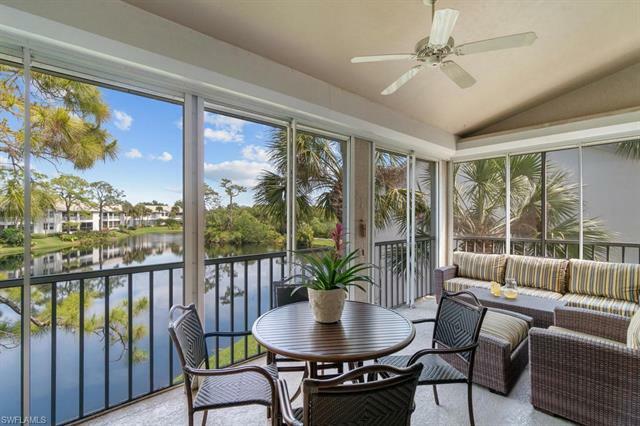 C.16074 - A coastal tree top get away with expansive long lake views designed to provide privacy. 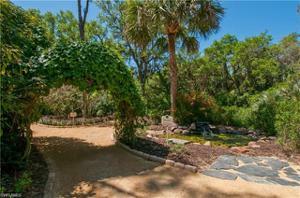 Overlooking a nature trail just waiting to be explored. 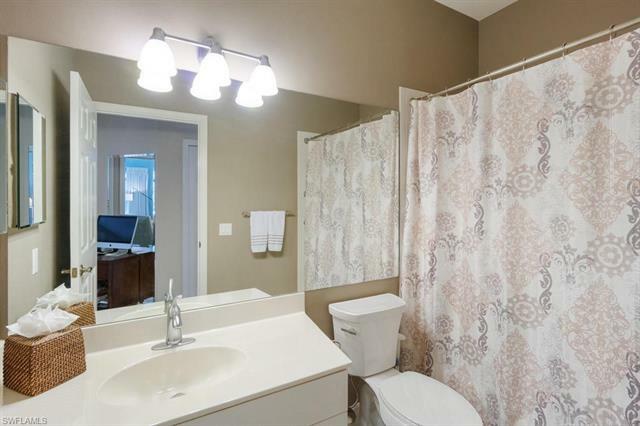 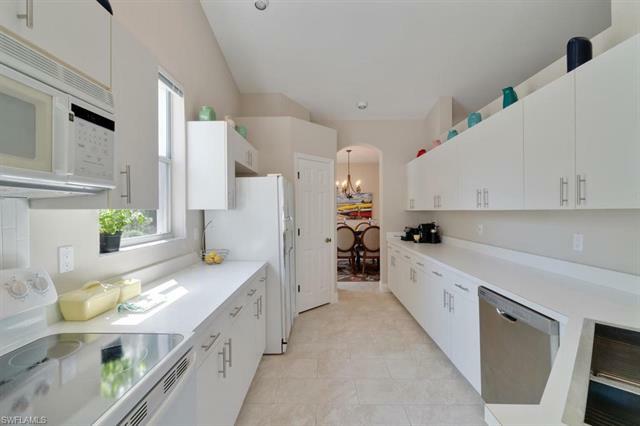 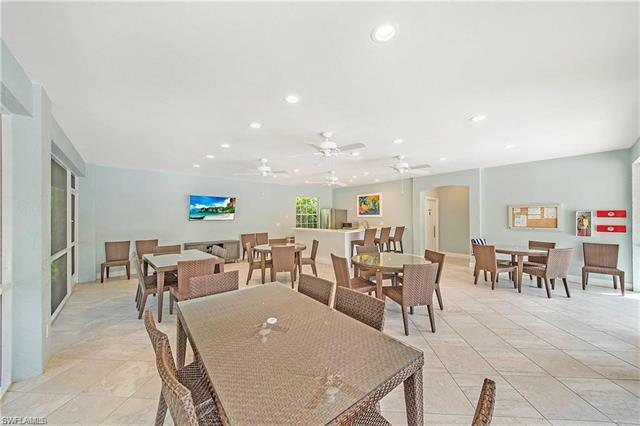 This attractive low maintenance condo with 3 spacious bedrooms, updated tile flooring, and neutral painting highlights its much sought-after floor plan. The vaulted ceilings and open layout capture the sunshine to create a relaxing sanctuary for watching the birds fly by, and the turtles swim. 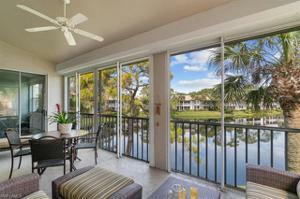 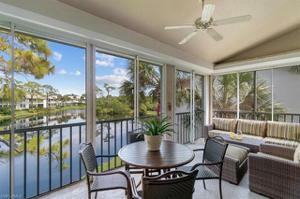 The large lanai offers an outdoor dining and lounging area complete with electric storm shutters. A 1 car garage and long driveway will accommodate multiple cars in addition to the guest parking. The home features a wing of two guest bedrooms separate from the master suite, a newer HVAC replaced 2017, and a disability lift. 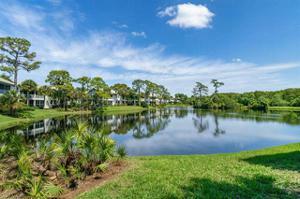 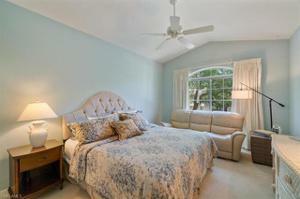 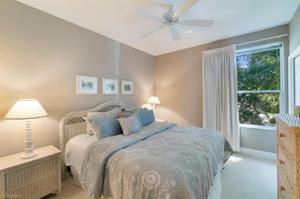 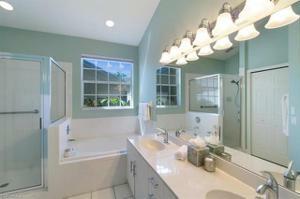 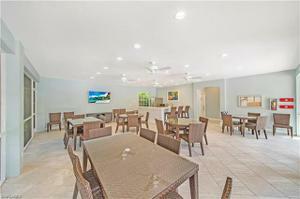 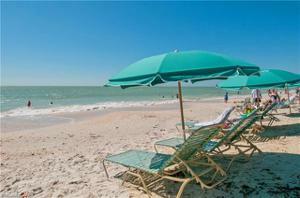 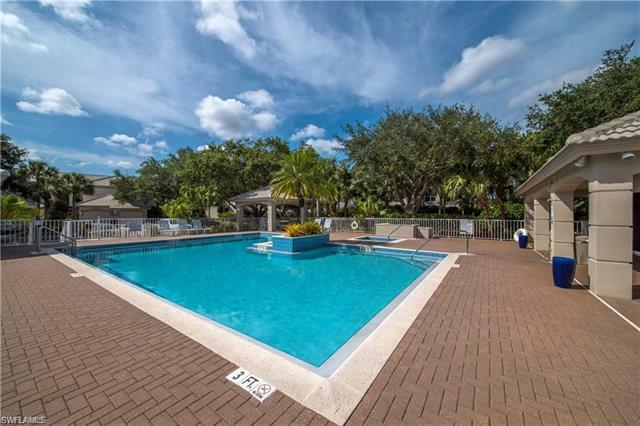 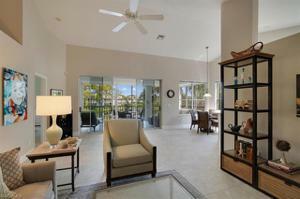 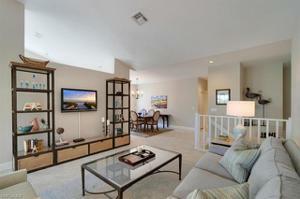 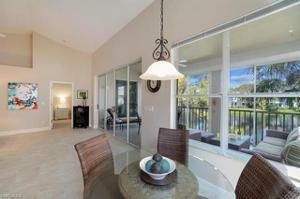 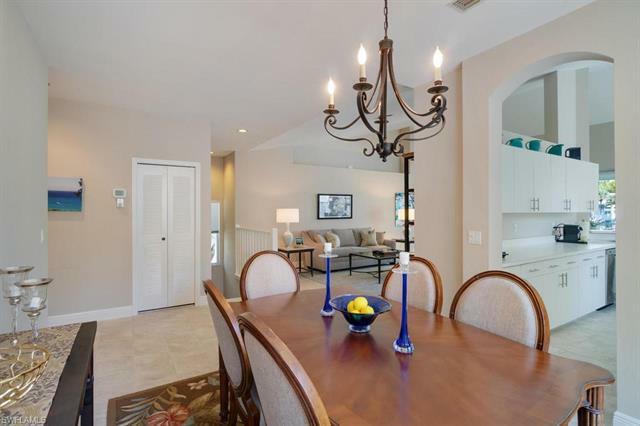 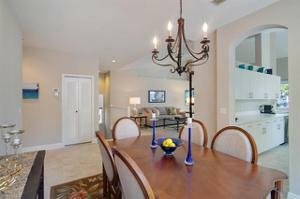 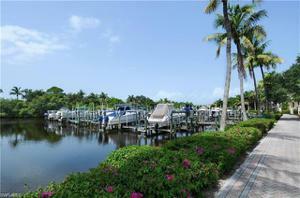 Harbor Lakes is a vibrant community with a beautifully renovated pool house hosting many neighborhood social activities. 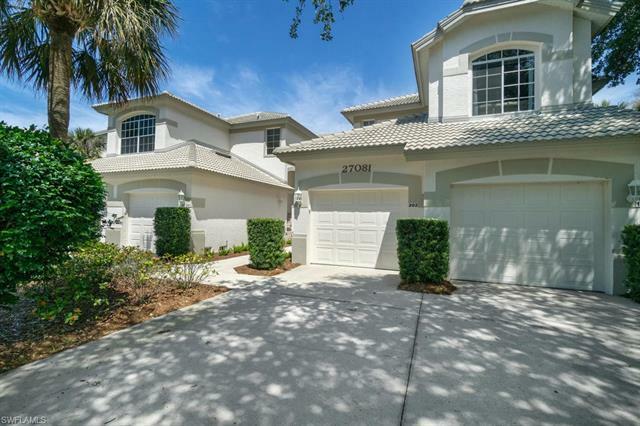 The community of Harbor Lakes replaced the roofs in 2013, sealed the streets, and painted the exterior residences. 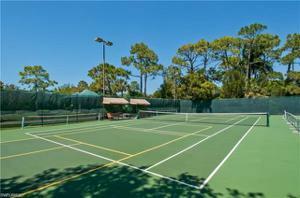 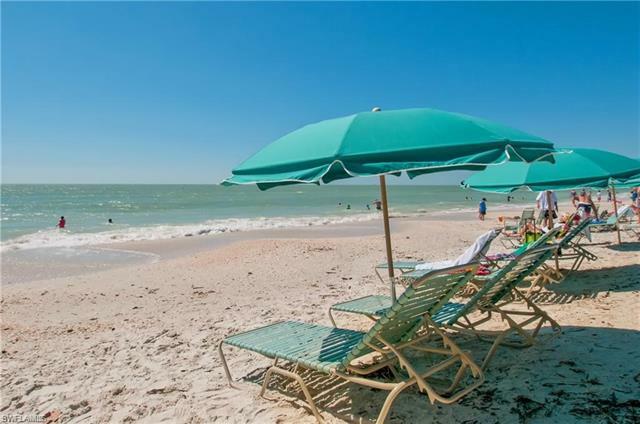 Bonita Bay residents have access to a private beach, membership to 5 golf courses, tennis/pickleball, bocce and miles of walking trails, parks, and lifestyle fitness center with spa.